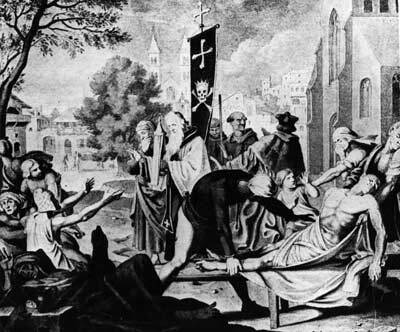 Boccaccio wrote the Decameron, the paradigm Chaucer followed for the Canterbury Tales, some years after the Italian’s opus, during the darkest days of the Black Plague in Europe. 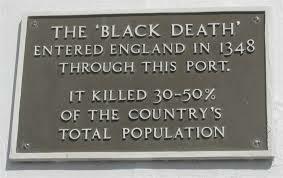 The Black Plague decimated Europe while it raged. It was spread by a virus carried by rats (yuk, yes). 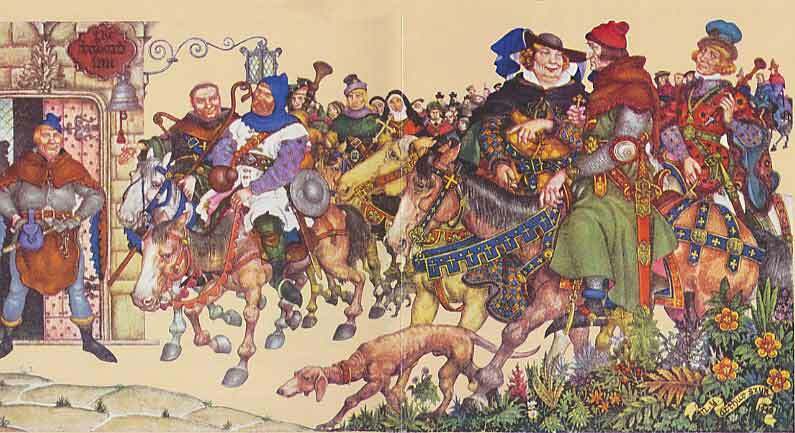 The nobility and anyone with two cents worth of sense fled to the countryside to ride it out for it seemed to be most virulent in the cities, Rome, Venice, Florence and so on. In the idyll of the beautiful Italian countryside these favored few gathered in small communities, idealized the pastoral life, indulged and amused themselves while the poor and less fortunate (generally “dirtier”) perished by the millions, and– according to the mighty story teller Boccaccio– entertained one another endlessly by telling stories and tales. As it comes down to us the Decameron is obviously no extemporaneous half-baked amateurish series of tales for Boccaccio was one of the first major popular Italian stem-winders who actually wrote in the language of the common man (e.g., not Latin). Recent events have reminded me of the origin of these masterpieces: when unaccountable plague ravaged Europe, still the human impetus toward creativity in the darkest times persists and produces lasting beauty and inspiration. My fav in the Canterbury Tales? “The Wife of Bath’s Tale,” but they are all worthy. This entry was posted in Literature and tagged Boccaccio, Canterbury Tales, Chaucer, the black death, The Decameron, the plague. Bookmark the permalink. Another great literary capsule. Invaluable, now more than ever (and I’m not referring to the ‘Plague’ happenstance). Margaret, you are an official ‘affirming flame’ in this age of mild-but-downhill-rolling intellectual decline. Thanks a million for the gems. Count me in, dear. And bring out your dead! Well, I find the whole idea of a handful of characters holing up somewhere and swapping stories in the face of certain dearth (yeah) both tellingly cinematic, romantic, heroically naive, and honestly (after all ELSE is said and done, after all else has been tried) the only sensible bulwark against any sort of decimating phenom, be it cultural or medical. Which is to say, we hepcats have to stick together, especially in the face of today’s darkened, gushing boils analog (excuse me).